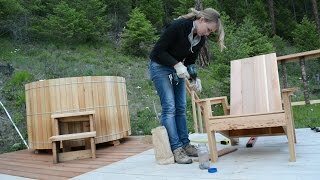 We are currently in the middle of building a hot tub deck (for an off grid hot tub!) 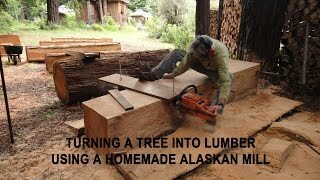 using lumber from our own property. 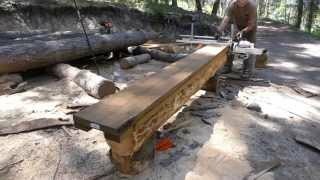 We built the framework with the tops of two fir trees and now we're working on the decking... all from one pine tree that we fell last fall. 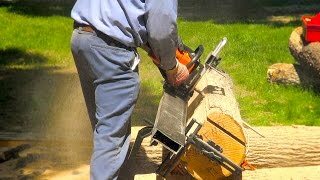 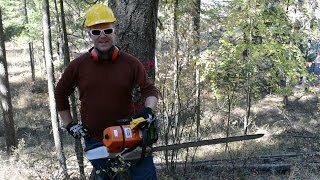 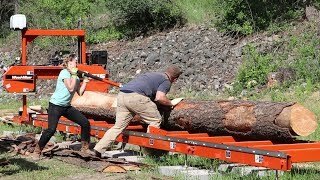 In this video, we'll show you how we turn the slabs from the Alaskan chainsaw mill into dimensional lumber... well, our own dimensions that is. 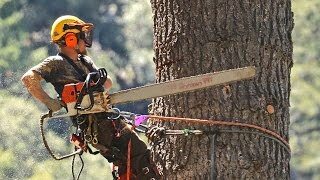 We try to use every last inch possible in our boards, but other times, we do mill to standard lumber dimensions. 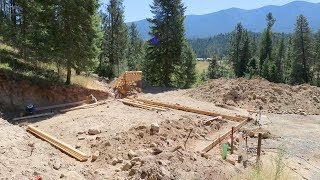 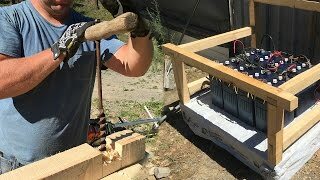 If you enjoy this video, be sure to subscribe to our channel and off grid homesteading blog (http://purelivingforlife.com) to stay posted on our progress with not only our off grid hot tub but also the development of our property!